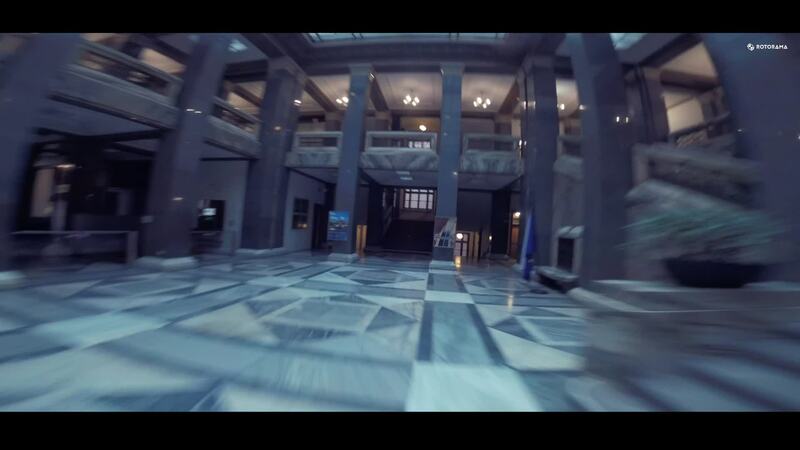 This flawlessly executed flight from FPV pilot jimmac starts outside Prague's Ministry of Transportation and takes a surprising nose dive through its front door. First, he makes sure to go through security check and then he's off exploring the marbled corridors and staircases. This yaw-some rip session takes you on a thrilling freestyle ride, arriving at a place of complete wonder.